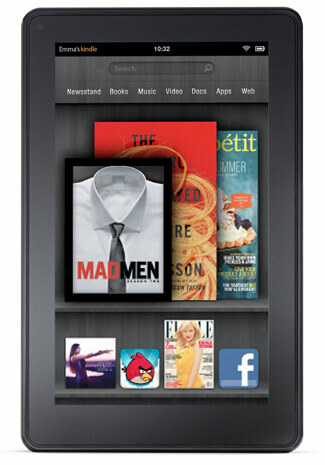 If I had a nickel every time someone pitched me an app idea, I might have enough to buy an Amazon Kindle Fire. Unfortunately for me, nobody has given me a nickel. But you, however, are in luck. We’re running a contest to find the best idea for an application that uses the OpenTok API, and were giving away a spankin’ new Amazon Kindle Fire. That’s what we thought here at TokBox when Adobe Flash Player 11 galloped into the land of OpenTok last week. From a distance, the stranger looked like a bandit, triggering an old hardware acquisition bug that threatened to break the OpenTok API. But we squashed that bug right quick. After the dust settled, we realized that Flash 11 was actually one of the good guys. There was a new sheriff in town—and Flash 11 was gonna use his H.264 revolver to bring justice and a new dawn for OpenTok video quality. Thanks to Flash 11, the OpenTok API now offers beautiful images that are clearer, crisper, and sharper than ever before. Update #1: Google Chrome has updated their built-in version of Adobe Flash to Flash Player 11. We have not yet released our fix for this issue, but we are hard at work to make it happen. Let’s play the good news/bad news game. The good news is that Adobe’s Flash Player 11 brings with it a lot of new goodies including support for the H.264 video codec. More on how that will improve video quality in the OpenTok API in another blog post. The bad news is there is a very old bug in Adobe’s hardware acquisition flow which Flash Player 11 has resurfaced. Specifically, the release of the Flash Player 11 plugin has broken the work-around that we have had in place since the release of OpenTok. What does that mean for you, the developer? Next weekend is our second HAPI Hack Weekend at our office in San Francisco and we’re excited to have a bunch of interesting APIs there to hack with. One API that I’m particularly excited about is Face.com, which gives developers a set of methods for easy face recognition.